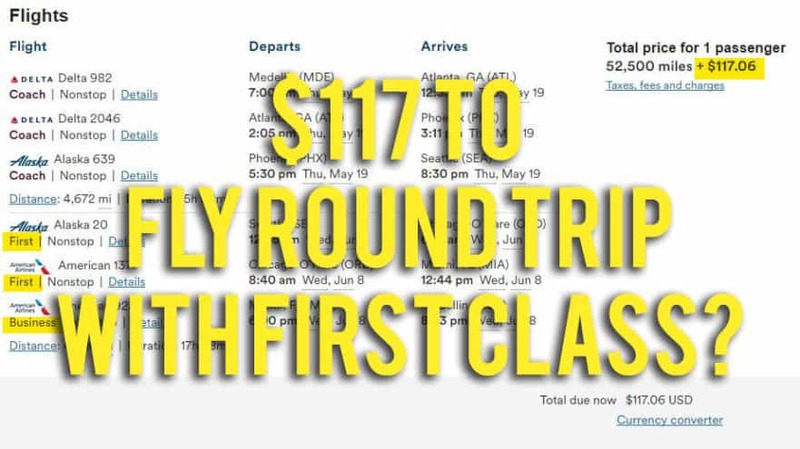 $117 to Fly Overseas, Round Trip with First Class? 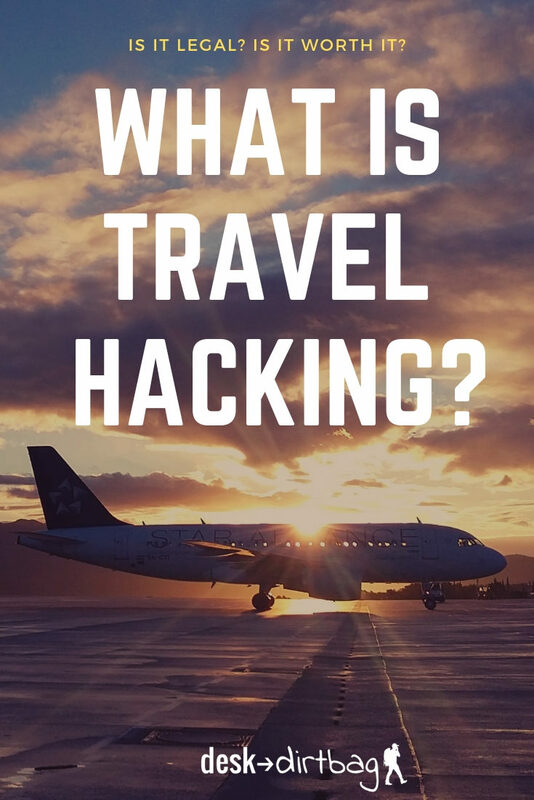 If you’ve been following my blog for any amount of time, you know that I’m all about travel hacking, and making travel more affordable for everyone. 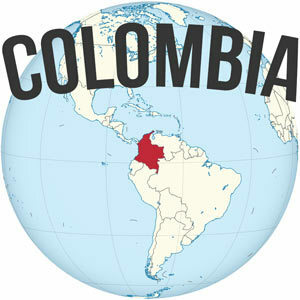 I just bought a ticket back to Seattle from Medellin so I can visit friends and family for a few weeks. It’s a LONG trip between South America and the Pacific Northwest. So as you can imagine, it’d be a pretty expensive flight. But in the end, I paid $117.06 in TOTAL. That’s a round trip flight. And the return flight is (all three legs of the trip) are in First or Business Class. That’s just mind-blowing, isn’t it? One of the biggest obstacles stopping people from traveling long-term is that travel is “expensive”. But it certainly doesn’t have to be expensive. 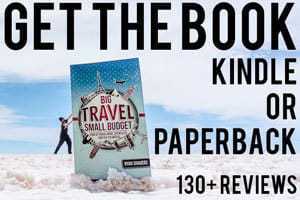 In my book Big Travel, Small Budget, I talked extensively about travel hacking, and also told the stories of some fellow travel hackers like my friend Katie. 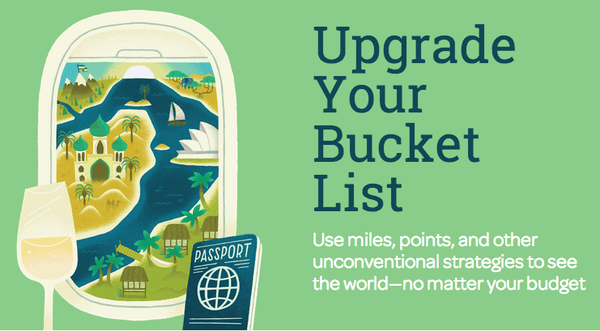 Thanks to travel hacking and airline mileage rewards programs you can fly around the world for pennies on the dollar. Literally. Last year Katie used her airline miles to book a trip around the world through six city tour across Europe stretching between Madrid and Zurich, and another 12 city tour through the Middle East, India, and Eastern Asia. For less than $600 (the cost of some round trip domestic flights in the USA), she was able to travel around the globe and visit a dozen countries. My plans aren’t quite as exciting, but it’s definitely time to head back home to Seattle for a visit after being on the road for more than a year… We left Seattle at the end of April last year, and left the United States at the end of June. I’m looking forward to some delicious Seattle teriyaki, hanging out with friends and family, seeing Mount Rainier (hopefully) and the beautiful Puget Sound. So how did I actually get the flight for $117.06? It’s all through airline mileage reward programs. I had a bunch of miles through Alaska Airlines thanks to prior credit card bonus offers. 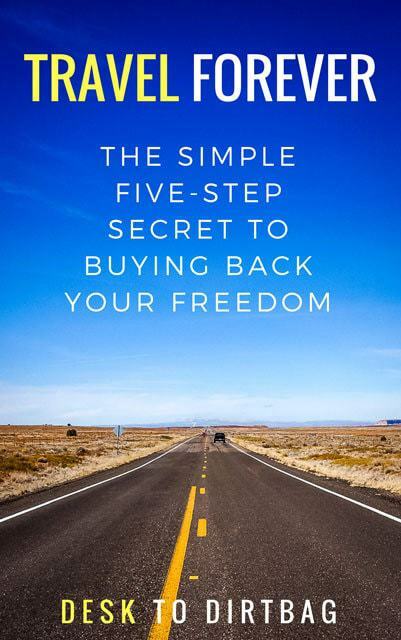 I talk in detail about these offers in the book, but they don’t cost you anything additional out of pocket… You are essentially rewarded with free mileage. 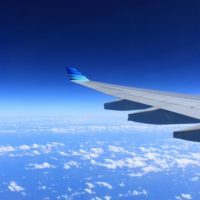 Promos vary all the time, but many are sufficient for at least one or two domestic round trip flights, or at least one international round trip flight. This particular flight end up costing my 52,500 miles and $117.06. 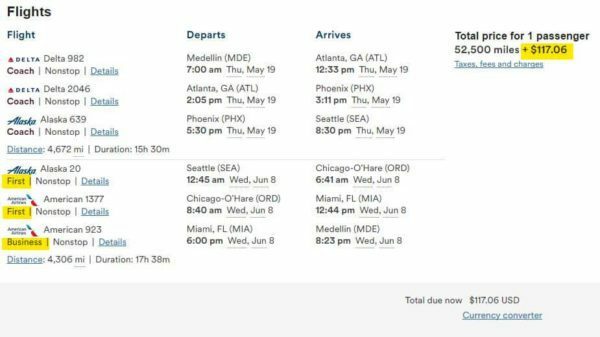 Similar flights for those same dates were at minimum $650 round trip to Seattle. So I save more than $500 out of pocket. Always a nice thing! The cost per mile on this flight ($650 / 52,500) equals 1.2 cents per mile, which is a decent rate of redemption. If it’s at or below 1 cent per mile, it is usually better to just purchase the flight in cash rather than use miles. The higher the cost per mile, the more valuable your redemption is. But this was a flight that I needed to take, so I was just happy to save a huge chunk of change. And in reality the cost per mile is much, much more valuable given that my return flight is First Class and not Coach. I’ll be the poor guy who sneaked in by spending 7,500 miles more on the return flight (30,000 for First Class, instead of 22,500 for Coach). 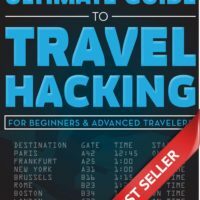 If you’re interested in getting started with airline travel hacking be sure to check out my Amazon.com best-selling book Big Travel, Small Budget: How to Travel More, Spend Less, and See the World. It has over 100 reviews now with a 4.6 star average (out of 5). I promise it will change your perspective on how much travel costs. 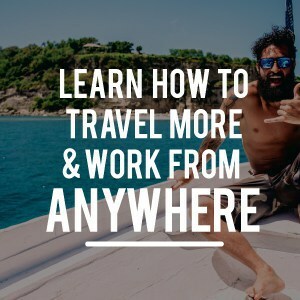 I also go in depth on three other big money saving travel strategies that I’ve personally used in my perpetual travels. 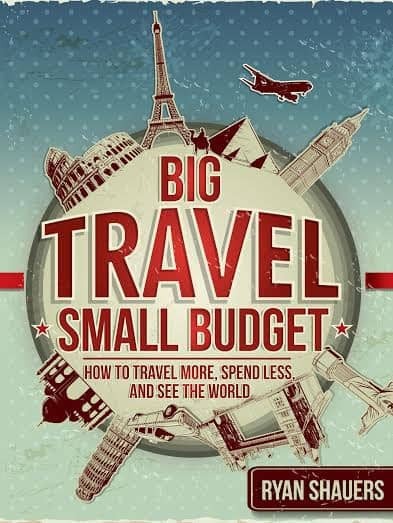 Big Travel, Small Budget: How to Travel More, Spend Less, and See the World is available from Amazon.com in both paperback and Kindle editions. More than 100 reviews with a 4.6 star average.